Still paying off your student loans? 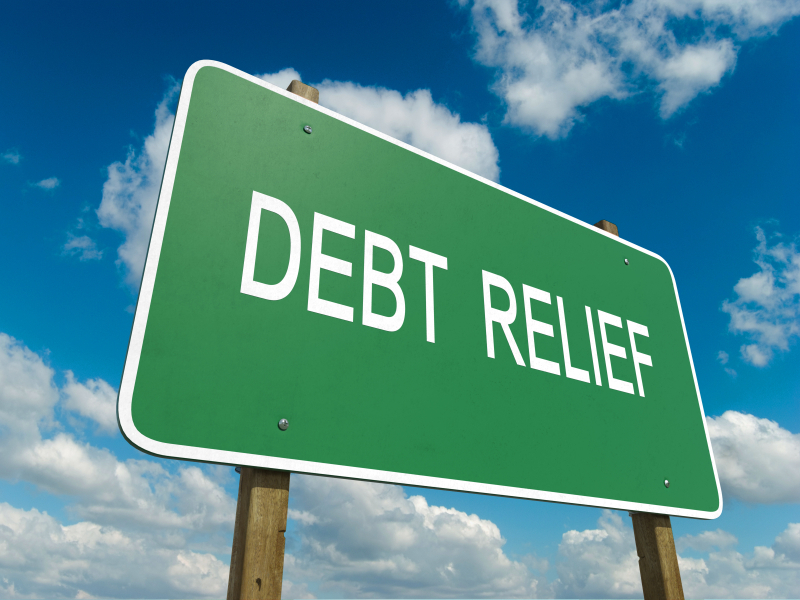 Debt relief is available for qualifying school counselors and college admission professionals through the Public Service Loan Forgiveness (PSLF) program. Learn the ins and outs of the program on June 6 during a free webinar hosted by the US Department of Education’s Office of Federal Student Aid. The one-hour session starts at 2 p.m. ET and will teach you how to apply for and navigate the PSLF program. – Do you work for the government or a not-for-profit organization? – Are you a full-time employee? – Do you have a direct loan? – Do you have a qualifying repayment plan? – Have you made at least 120 monthly payments since Oct. 1, 2007? If you answered “yes” to those questions, you’ll likely qualify. Sign up for the webinar and learn more about the Public Service Loan Forgiveness Program.